New mode Infected also debuts on PS4. Treyarch’s Call of Duty: Black Ops 4 received a new update yesterday that offered a number of new features. 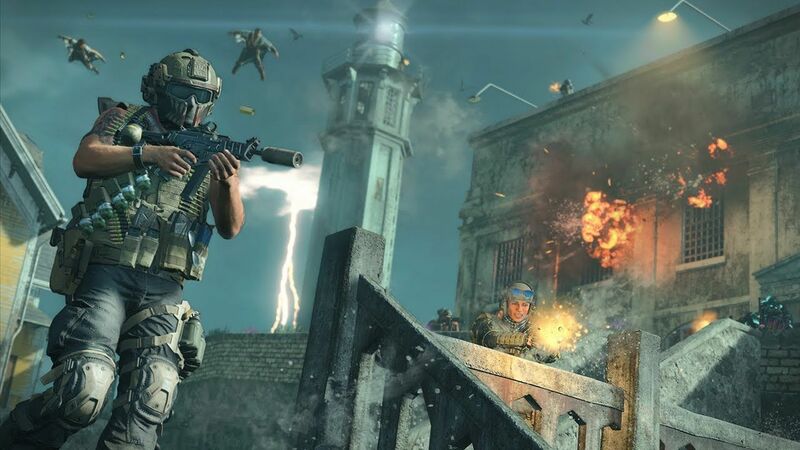 However, perhaps most importantly, it also made Blackout’s newest map Alcatraz available to Xbox One and PC players (having debuted last week exclusively for PS4). 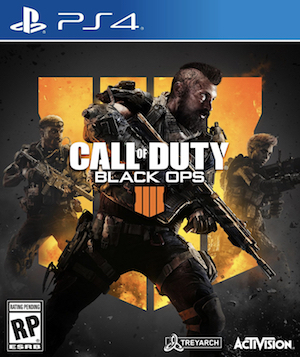 So if you’ve been waiting to take a shot at the 40 player map and you’re not playing the game on a PS4, now is your chance. The latest update does have an exclusive mode for PS4 players – Infected, where a team of Survivors battles a team that is trying to spread the zombie virus. An infected foe is chosen randomly at the beginning, complete with a zombie character model, and wins the match by infecting all members of the opposing team. Other features include Skill Divisions being available in League Play on all platforms and Blackout Duos making a return today for Xbox One and PS4. Blackout alone is available for free this month, for those interested in trying it out. The free trial period will end on April 30th.